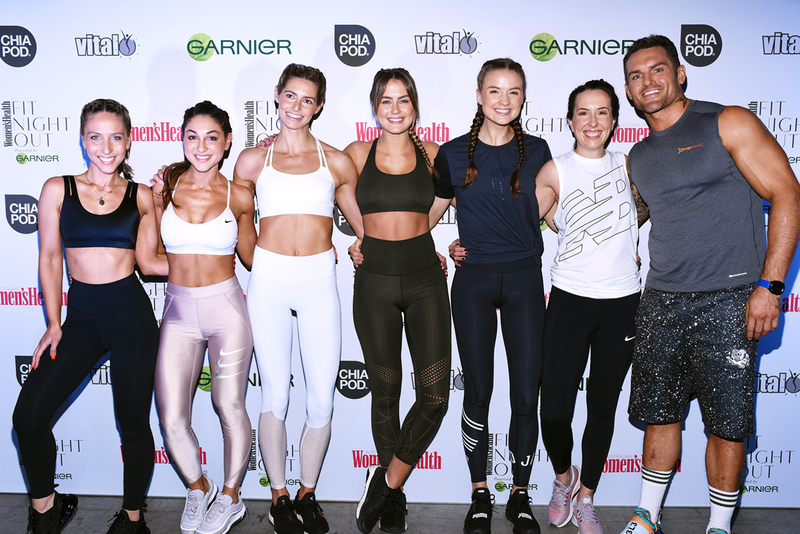 Women’s Health Fit Night Out returned to Sydney for its 3rd year in a row on Friday the 31st of August 2018. 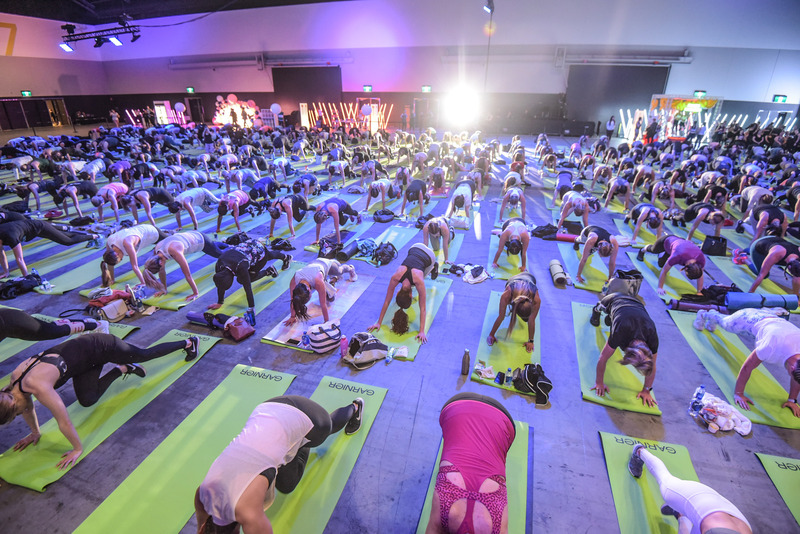 With over 600 fitness fans packed into Sydney’s International Convention Centre for the ultimate workout party it was bound to be one high energy night especially with Keep it Cleaner girls Laura Henshaw and Steph Claire Smith hosting. We were proud and delighted to be one of the headline sponsors for the event and had an absolute blast meeting so many like-minded fitsters! We treated the crowd to a ‘Top your pod” activation whereby individuals had the opportunity to sample Chia Pod® and top their favourite flavours with healthy toppings such as; fruit, nuts and goji berries (yum!) 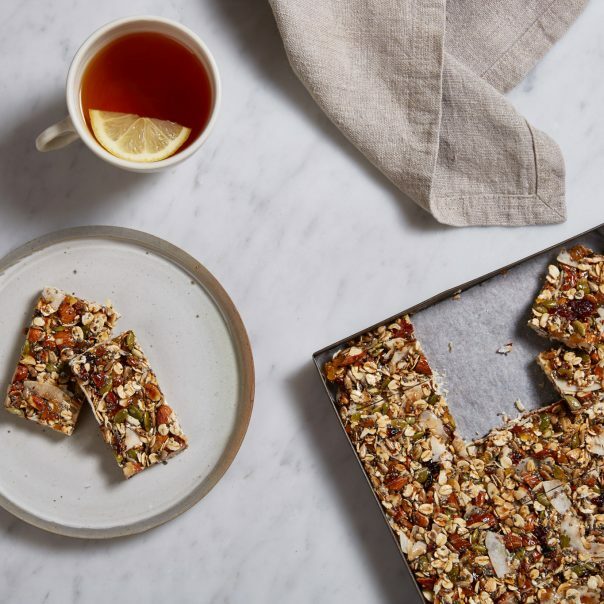 This ensured everyone stayed fuelled before breaking a sweat with leading celebrity trainers; Amanda Bisk, Base Body Babes; Felicia Oreb & Diana Johnson, Keep it Cleaner trainers; Steph Claire Smith & Laura Henshaw and Dan Conn whilst also enjoying a live DJ! Women’s Health Fit Night Out is fast becoming a major fitness event on the Sydney Calendar. 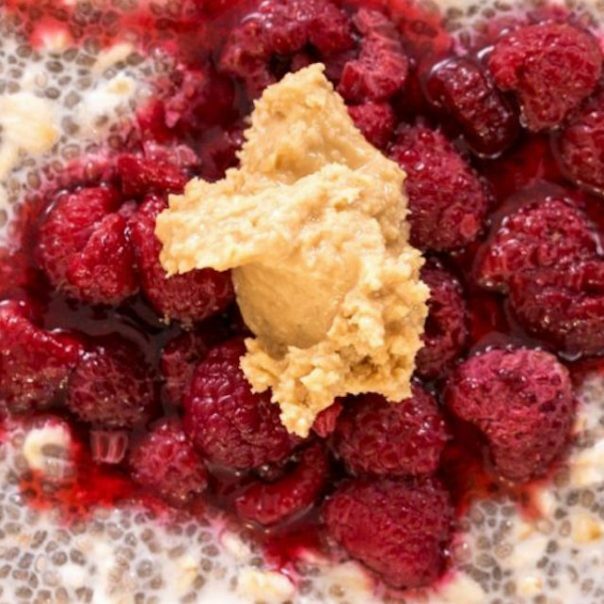 This year’s event was no exception and we absolutely loved being a part of it and spreading the chia cheer!